All Loving homes currently listed for sale in Loving as of 04/26/2019 are shown below. You can change the search criteria at any time by pressing the 'Change Search' button below. If you have any questions or you would like more information about any Loving homes for sale or other Loving real estate, please contact us and one of our knowledgeable Loving REALTORS® would be pleased to assist you. 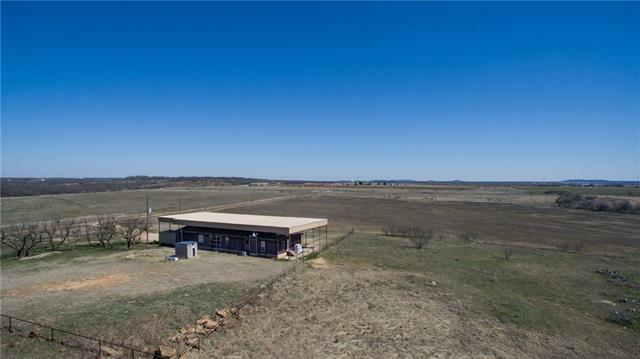 "108 PLUS OR MINUS ACRES WITH 2560 SQ ST MANUFACTURED HOME 4 BEDROOM 3 BATH, STOCK TANK NO SURVEY AVAILABLE." "Peaceful and Pleasant. 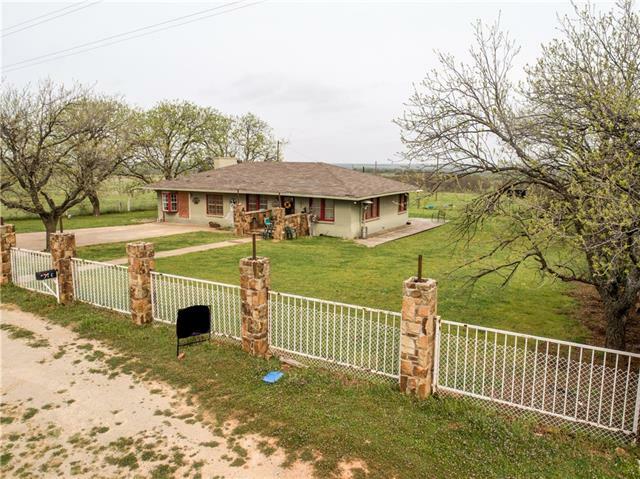 This 3 bedroom, 1 bath house is located on 10 acres of pastureland. Dreamed of living in the country? The time is now! This house is waiting for you. Large bedrooms. Master Bedroom has sink with vanity and storage. Secondary bedroom has custom closets. Updated bathroom with modern fixtures. Large Living room with hardwood floors, gorgeous wood burning fireplace in den. Ton's of storage. Huge Laundry room!! Outside there are pens and Chicken Coops. The property is complete"